Air conditioning (AC/aircon) offers many benefits to both homeowners and businesses. Whatever your need for air conditioning, heating or cooling, we have a range of equipment available. With varying styles of indoor units to suit offices, shops, IT rooms, schools, libraries, we match the right choice for your needs. Read below to learn how air conditioning works, the main benefits of installing it in your home or business, and things to consider before installation. Air conditioning units work by sucking in warm air from a room, removing heat from that air, and then blowing the cool air back into the room. The air is cooled by blowing it over a set of cold pipes called an evaporator. The evaporator connects from inside the building to another coil outside the building, which has metal fins to help exchange the thermal energy with the surrounding air. The evaporator contains a chemical refrigerant (HFC or HC). A compressor pumps this through all of the refrigeration components. The liquid chemical refrigerant arrives at the compressor as a cool, low pressure gas and leaves as a hot, high pressure gas which flows into a condenser, located on the outside of the building. The condenser turns the chemical refrigerant gas back into a liquid, removing any heat, before re-entering the building, starting the process again. This process continues again and again until the room reaches the cooling temperature you want, as programmed and sensed by your thermostat setting. When the thermostat senses that the temperature has reached the right setting, it turns off the air conditioner. As the room warms up, the thermostat turns the air conditioner back on until the room reaches the temperature. Temperature control – with A/C in your home you can easily control the temperature if it gets too hot. This ensures you and your family are comfortable all year round. Some systems also double as heaters, so you’ll still be able to use them during the colder months. If you’re a business owner, keeping your employees cool in the summer heat will keep them from feeling fatigued and tired, which will help boost productivity. Removes pollutants from the air – an air conditioner helps circulate indoor air and filter out allergens, fungus, dust, pet hair, smoke and other pollutants, which can be beneficial for people who suffer from hay fever and asthma. Filters must be cleaned regularly to be effective. 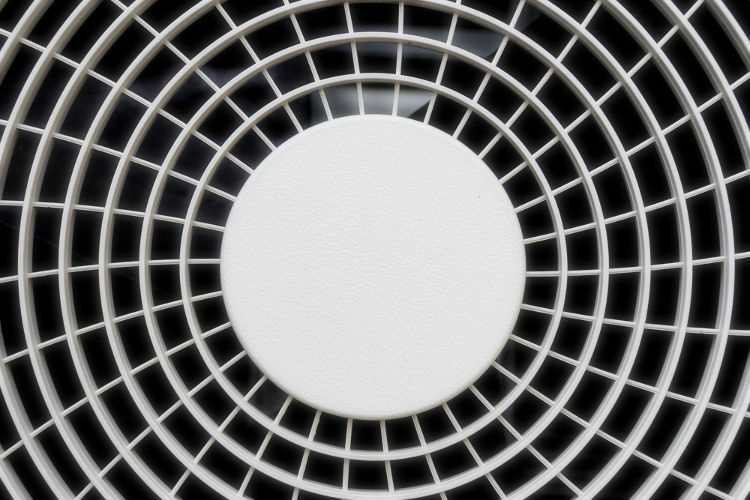 Extended product life – air conditioning is essential for retailers who stock products that can be easily damaged by excess heat and humidity. Some machinery can also become damaged or even a fire hazard if it is prone to over-heating. Prevents servers overheating – when IT servers overheat, they may run slow, automatically shut down or crash. If IT function is essential for your business to run, unplanned downtime can be seriously damaging. ‘Dry’ air – air conditioners remove humidity from the air, which helps make indoors feel less stuffy on hot days. However, if you have sensitive skin this may cause it to lose moisture, leading to dry skin. Increased electricity consumption – air conditioners use electricity, so you’ll see a rise in your electricity bill for running one. However, modern units are very energy efficient and therefore a lot cheaper to run. From simple split systems to complex VRV and VRF building solutions, the versatility and energy efficiency of modern day air con systems have constantly developed over the decades, as we have, to ensure our team are proficient in the design, installation and servicing of leading manufacturers including Daikin, Toshiba and Mitsubishi. We are also experts in Close Control systems for IT servers, Switch/Control rooms and medical systems. Design – initial site survey and heat loss calculation with Hot Water use and re-heat time determinate the capacity and design of the system. Supply – all equipment we supply is of the highest standard and quality. We ensure that anything we intend to supply has been seen personally in operation. Install – our installation team are qualified and trained to ensure your system is fitted to the highest standard. Service – we pride ourselves on service standards. Our 65+ years of history reflects our belief in our ability to ensure ‘We Care for our Customers’. For information on the benefits of biomass heating, another form a renewable energy, click here. For the latest news and events, like our Facebook page and follow us on Twitter! Refrigeration (Mitton) Limited is a family owned and operated business. Established in 1950 by Alfred Mitton the Company has grown in strength to become a well-known name through Cumbria and South-West Scotland. We provide Annual Maintenance Contracts and 24-hour emergency duty engineers. Please call our office for further details. Top 5 Essentials for a Successful Bar! © 2017 Refrigeration (Mitton) Ltd. All Rights Reserved.